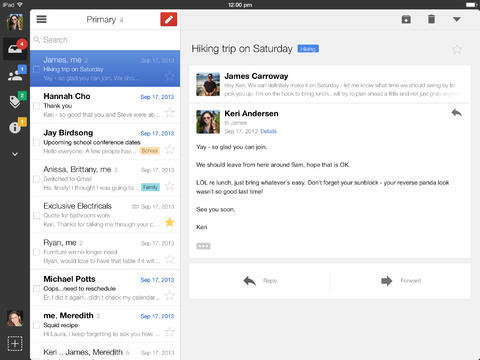 Google released a significant update to Gmail for iOS today. Emails finally sync in the background so they’re ready for you to read immediately. Previously, Gmail for iOS would only download messages after launching the app. This means “no more annoying pauses while you wait for your inbox to refresh,” says Google. The app feels more responsive in general. Larger emails still aren’t downloaded in their entirety so you’ll still have to tap Download entire message. 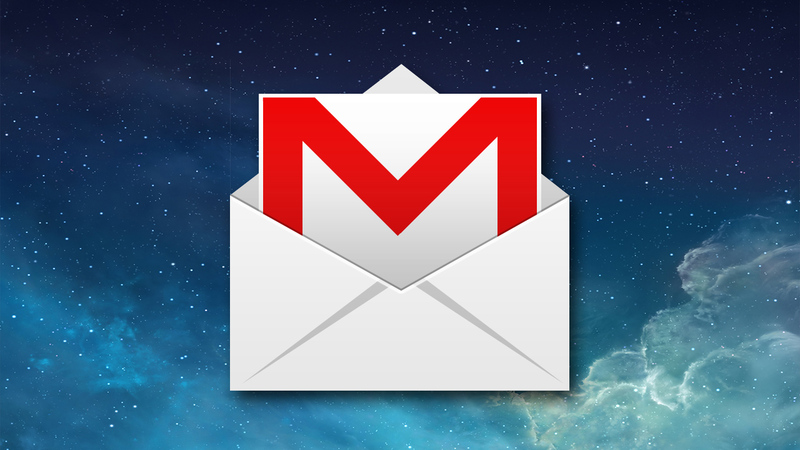 The update requires iOS 7 and some users may need to sign into Gmail again. The app now supports single sign-in across all Google iOS apps like Maps, Drive, and YouTube. Gmail for Android still offers a better experience but Gmail for iOS is catching up quickly.